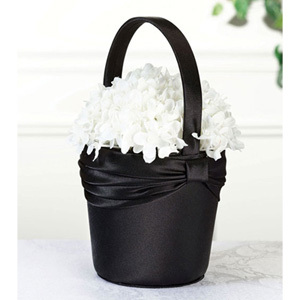 Basket of flowers for any occasion. 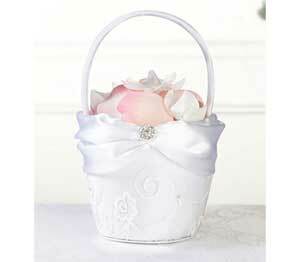 Twig basket of mixed flowers, this is a firm favourite with everyone! 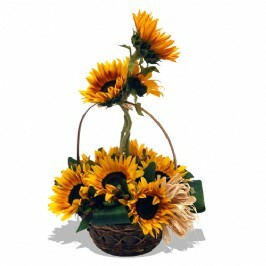 Unique basket of flowers in an elongated shape. For the person who is set apart from the rest! Perfect for any occasion! Basket of mixed flowers. Perfect for all occasions. Basket of mixed flowers with a Barone, Redbull and energy tonic. For a get well, well done or just to say thank you - to that Bar One Man/Lady! Shopprice is always committed to save every cent of your hard earned money by finding the best and the lowest prices, best bargains and hot deals on flower basket that fits your budget and requirements. 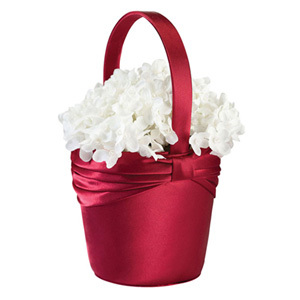 Helping you to get the best deals on flower basket on various special occasions like Christmas Day, Fathers Day, Mothers Day, Foundation day and so on.